Home / Blog / We Speak / How Can I Hide Any Module in Odoo 10? Having problems with Odoo or just started using it? 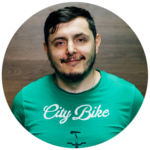 Mobilunity is here to help you out with our dedicated Odoo developer Anar, who has more than 10 years of experience using Odoo. 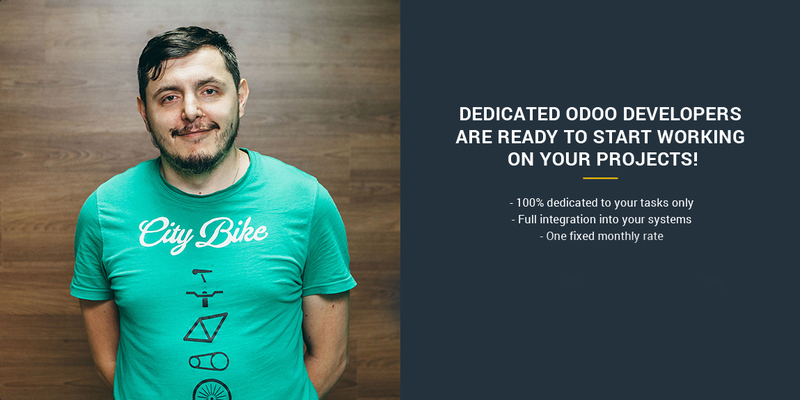 Here’s his answer on “How can I hide any module in Odoo 10?” question. Just uninstall it. Or manage user rights. All access rights are managed through groups. And each module have related group or even groups for different access levels (accountant can register invoices, but only advisor can inspect chart of accounts). You can add your own groups and made modules invisible for users who don’t belong to specified groups. So your question is related to access rights management in Odoo 10. Connect us if you are willing to hire professional and experienced Odoo developer for your ERP project!